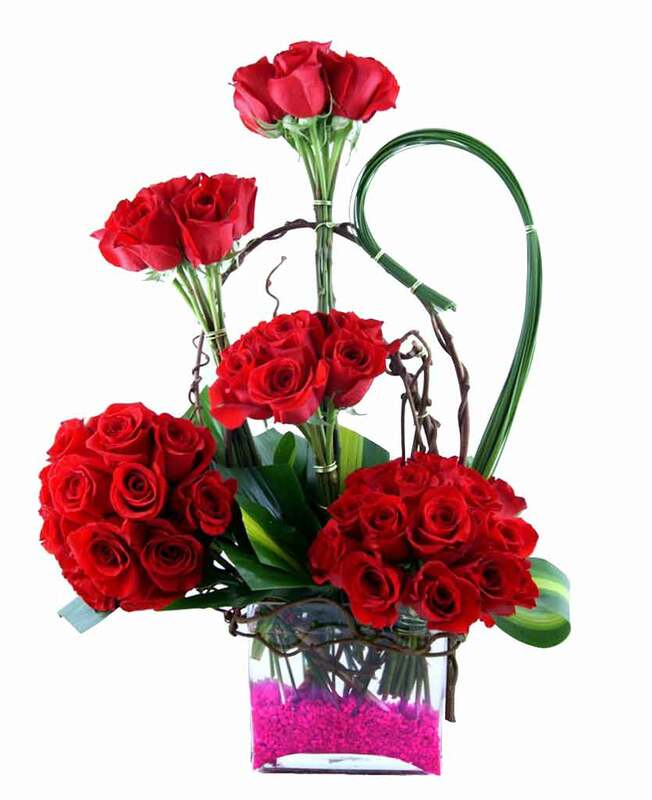 Myflowergift - A lot of people like the idea of online gifting and if you are living abroad, you can do online gifting. 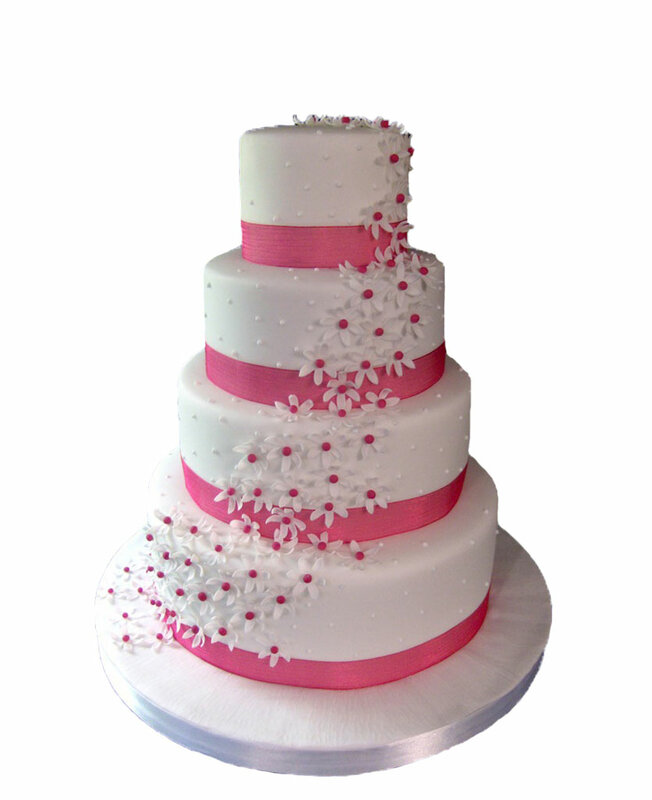 Fresh flowers, delicious cakes, assorted chocolates, dry fruits can be ordered online from myflowergift.com. 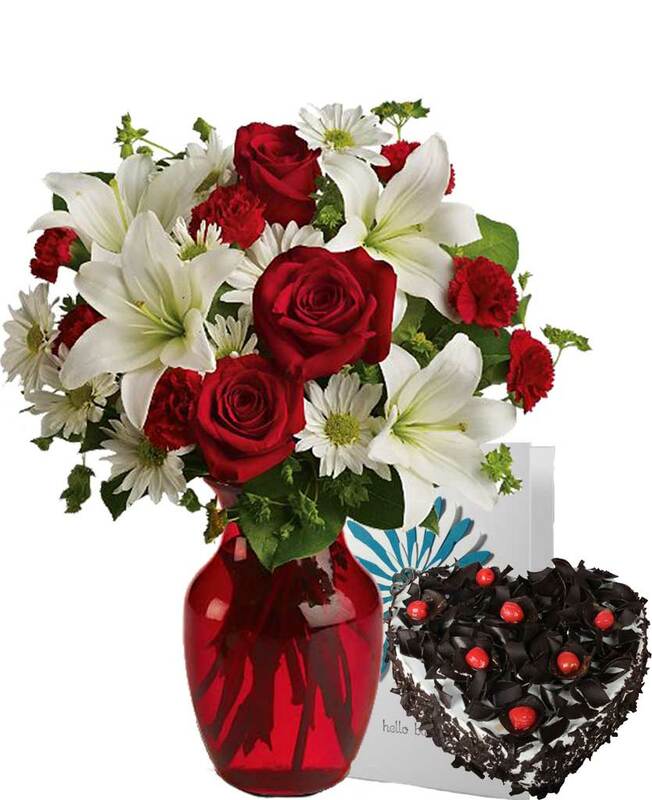 The professional online florist gives you the best gifts online.